What can we Learn from Big Data in the Study of Older People with Diabetes? Professor Huang specializes in clinical and health care policy issues at the intersection of diabetes, aging and health economics. His main research focus is in the area of medical decision-making for older patients with type 2 diabetes, in which uncertainty exists regarding how to best individualize diabetes treatments based on clinical parameters and patient preferences. 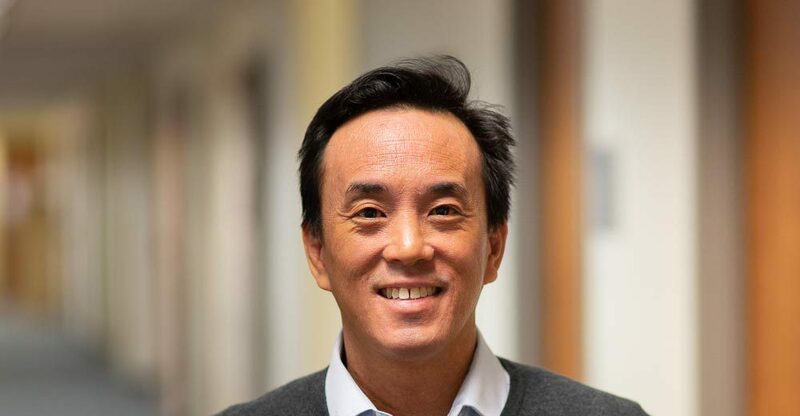 Over the past decade, he has established one of the most active research programs in geriatric diabetes in the world and is a principal investigator of the NIH-sponsored Diabetes and Aging Study, with Kaiser Permanente. Prof. Forbes will give a brief overview of a study titled: Glycaemic (HbA1c) variability and mortality in older people (age ≥70 years) with diabetes mellitus: a retrospective cohort study. The study is soon to be reported in The Lancet: Diabetes and Endocrinology. The session will close with panel discussion of the emergent issues in the care of older people with diabetes led by Prof. Sinclair. As the room will only hold 30 people we would appreciate if you would advise us of you attendance by emailing shiela.musyoki@kcl.ac.uk.